Who needs reindeer when Santa can use the City’s hook and ladder fire truck to deliver holiday cheer to the youngest patients at Riverside University Health System's Medical Center? 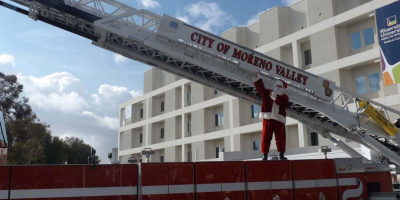 The Moreno Valley Fire Department made its exciting delivery of Santa Claus to the Medical Center at 10 a.m. on Saturday, December 23, 2017. The jolly firefighting elf delighted children and adults alike by scaling an engine ladder to deliver gifts from the Spark of Love Toy Drive. Local Firefighters were also on site to deliver gifts to ill or injured children who had to spend their holidays in the hospital instead of at home with their families. Monica Yerena, who helps coordinate Santa’s visit as part of her role as a child life specialist at the Medical Center, said there is always a lot of excitement in the pediatric unit when Santa makes his holiday visit. “Our kids just can’t stop smiling,” Yerena said. The Moreno Valley Animal Shelter will host a New Year's Pet Adoption Event to find pets a loving, permanent home. During this event community members can welcome a furry new addition to their families. 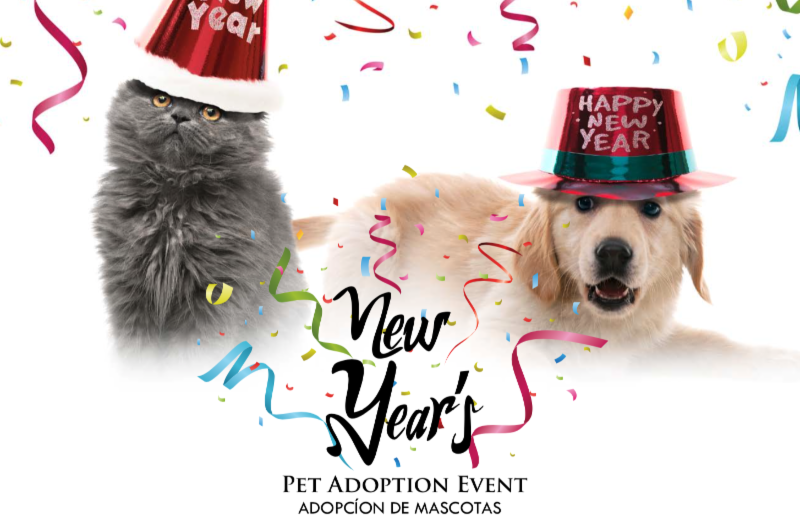 The New Year's Pet Adoption Event will take place on Wednesdays and Thursdays throughout January from 10:00 a.m. to 5:30 p.m. The Moreno Valley Animal Shelter is located at 14041 Elsworth Street (between Cactus and Alessandro). The cost of adoption is $50 for dogs/puppies, and $15 for cats/kittens. The adoption fee includes spay or neuter surgery, vaccines and HomeAgain Microchip. Pets adopted that have not been altered will stay for surgery and be available to go home on the afternoon of the day surgery is scheduled. To learn more about Moreno Valley Animal Shelter's pet adoption events visit www.moval.org/pets. 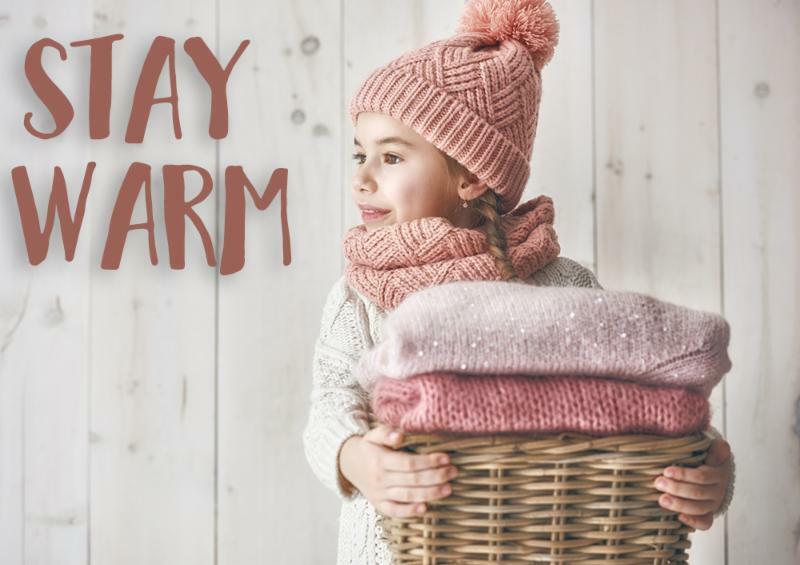 The City of Moreno Valley reminds residents to stay warm and safe during the cold winter months. There are many things you can do to keep you and your family healthy and safe this season. During cold weather you may be at risk if you have certain medical conditions, take medication for high blood pressure, have a mental health condition, or have been using drugs or alcohol. The City has two designated Warm Centers that serve as drop-in sites for vulnerable individuals, seniors, the disabled, and others in need of temporary relief from the cold. 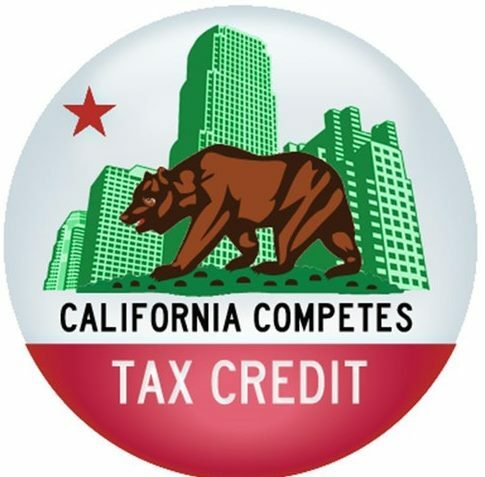 The California Competes Tax Credit (CCTC) is an income tax credit available to businesses that want to locate or stay and grow in California. Any business can apply for Cal Competes, and there are no geographic or sector-specific restrictions that impact eligibility. In addition, twenty-five percent of the total credits available each fiscal year are specifically reserved for small businesses. The next application period ends on January 22, 2018 . Go to calcompetes.ca.gov to apply. All businesses are encouraged to participate! Learn more and register for an upcoming webinar here ! Want to apply? 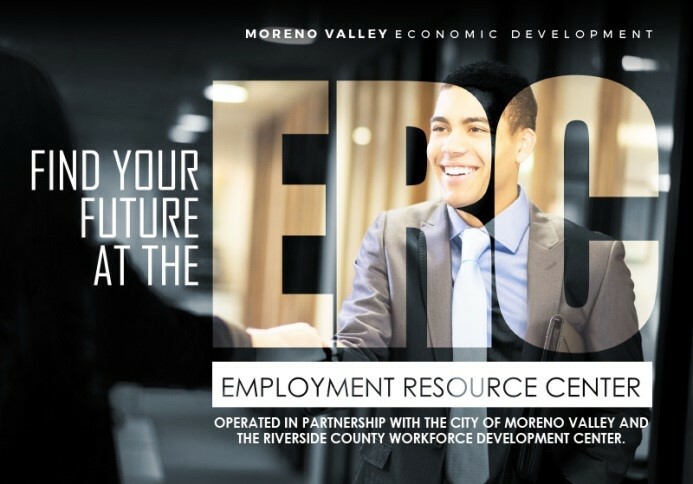 Contact the Moreno Valley Economic Development Department to discuss next steps at edteam@moval.org or call 951.413.3460 . The City of Moreno Valley’s Economic Development Department is committed to improving the quality of life for Moreno Valley residents by focusing on creating jobs, attracting new businesses and development, building strategic partnerships, strengthening the workforce, and encouraging expansion of existing businesses through various Economic Development programs and tools. The following are some of the Economic Development highlights in 2017. Cardinal Glass facility of 49,700 sq. ft. to double their production capacity. Cardinal Glass manufactures tempered glass for numerous residential window manufacturers. Serta Simmons moved to their new manufacturing facility – more than double the size of the previous Moreno Valley building! Economic Development worked with Serta Simmons Mattress to relocate them within the city, retaining over 275 jobs as well as City tax dollars. Solaris Paper, Inc., a U.S.-based manufacturer of premium quality kitchen, bath, and facial tissue, announced they will relocate their corporate headquarters and facility to Moreno Valley. The Moreno Valley Employee Resource Center took first place at the Inland Empire Economic Partnership’s “Red Tape to Red Carpet” awards. The International Economic Development Council awarded Moreno Valley’s business website – www.morenovalleybusiness.com the Gold Award for Excellence in Economic Development! 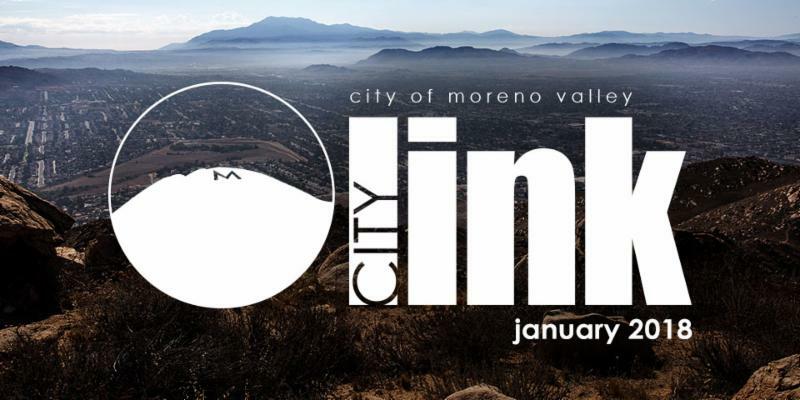 The City also partnered with California Baptist University to bring higher education to Moreno Valley in 2017. The City Council approved collaboration between the City of Moreno Valley and California Baptist University (CBU). This partnership established an Education Center at the Employment Resource Center. CBU expanded its educational offerings and provides space for CBU students to access university resources, take hybrid classes, study, and meet with university teachers and staff. California Baptist University (CBU) opened its Education Center at the Employment Resource Center. Curious About New Businesses Coming to Moreno Valley? ﻿Be the first to know! Check out the monthly update of the Economic Development Summary to learn more about Moreno Valley’s business location advantages on the dedicated Economic Development website: MorenoValleyBusiness.com . In the market for a new job? 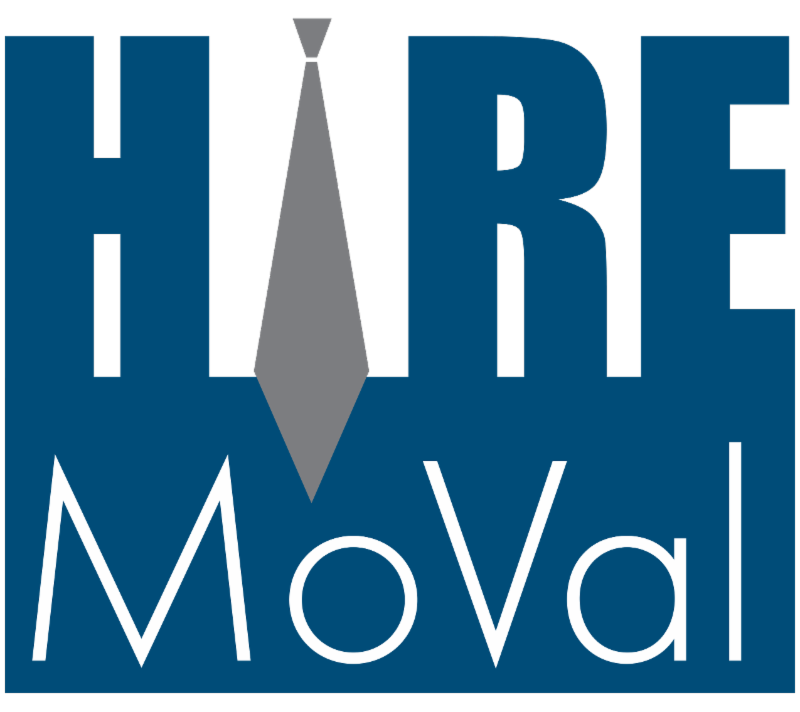 Join the Hire MoVal Job Seekers' List today! 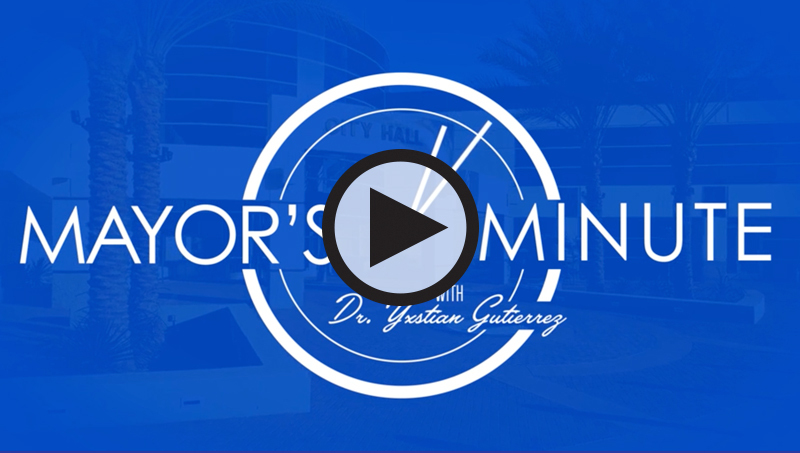 The City of Moreno Valley is working hard for you. 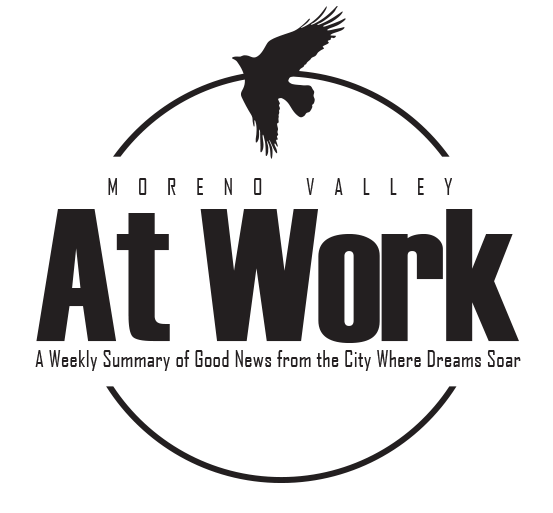 Moreno Valley at Work is a Weekly Summary of Good News from the City Where Dreams Soar to let residents know about all the great things going on at the City. From road improvement projects to opportunities to learn how help first responders during a disaster to the latest restaurant openings, make sure you get the good news delivered right to you inbox every Friday. Sign up for Moreno Valley at Work here.